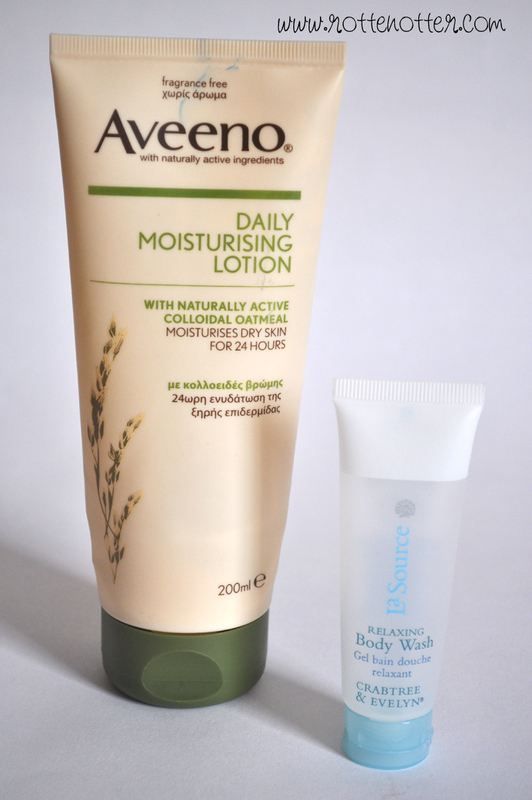 Aveeno Daily Moisturising Lotion - One of my favourite body moisturisers. Think this is the second bottle I've been through! It helps to get rid of my eczema as well as keeps my skin feeling soft. Crabtree & Evelyn Body Wash - A little hotel freebie but it smells gorgeous, like cologne. 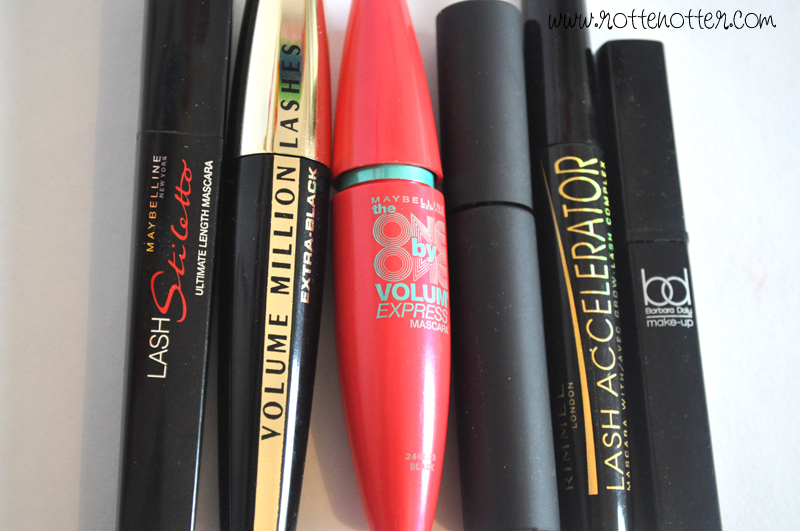 About every three or six months I have a mascara clear out, it depends how often I use them. I'm not going to write a review about them, just if I'd buy them again or not. I'd buy Maybelline Lash Stiletto, L'oreal Volume million Lashes and Maybelline One By One again. I'm in the middle on if I'd buy the Living Nature mascara again. I definintely wouldn't but Rimmel Lash Accelerator or Barbara Daly again. What products have you finished recently? I dont think I have ever finished a product, apart form shampoo :(, So now I am on a mission to finish everything I can.